[4 mins. 30 secs.] 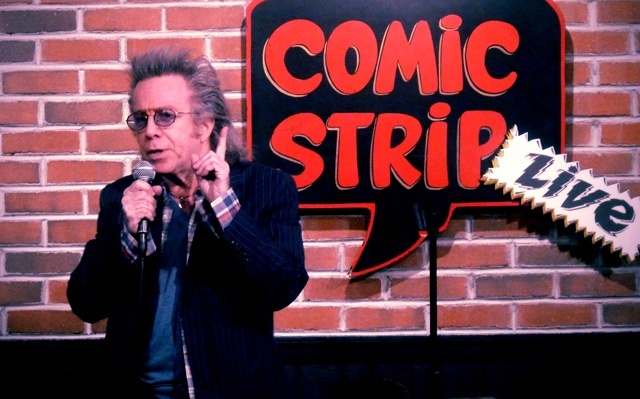 Comedy impresario, author, stand-up, and so much more, Jeffrey Gurian is on the podcast.